We have been following our friend Tintin in his adventure “The Black Island”. As the book was published with illustrations from two different eras, I am covering cars from the old version published in 1938 as well as the new version published in 1966. 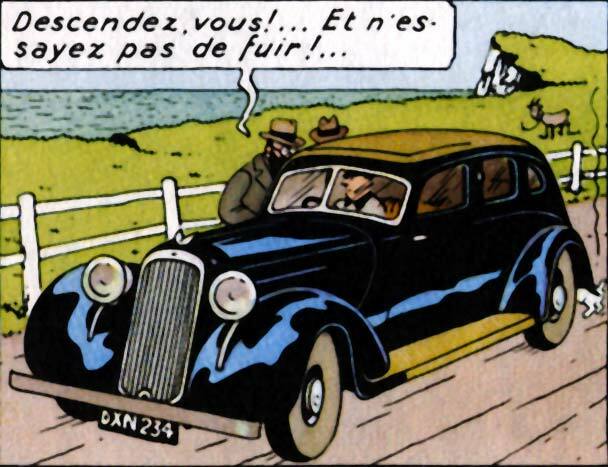 In the 1938 version, the villains were following Tintin in another luxury car of the era, the Humber Snipe. As Humber does not produce cars anymore, let me give a brief insight into this company. Humber started with making bicycles, motor cars and motor cycles and was incorporated and listed on the London Stock Exchange in 1897 as the Humber and Co Ltd. It was was reorganised and renamed as the Humber Limited in 1899. The motor car business gained importance with time. As a result, they sold their cycle division to Raleigh in 1932. Later motorcycle production was stopped during the depression of the 1930s. 60% of the shares of the company were acquired by the Rootes family in 1928 through Hillman. Humber became the holding company for vehicle production under the Rootes Group. The company was bought by Chrysler Corporation in 1967. Humber produced commercial vehicle brands such as Commer, Tilling Stevens and Karrier. They produced car brands like Hillman, Thrupp and Meberley a luxury car marque, Sunbeam, Talbot and Singer. 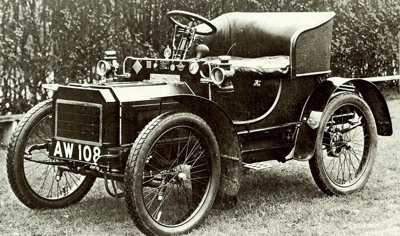 Humber produced a tricycle as there first car in 1898. The first conventional car was launched in 1901. 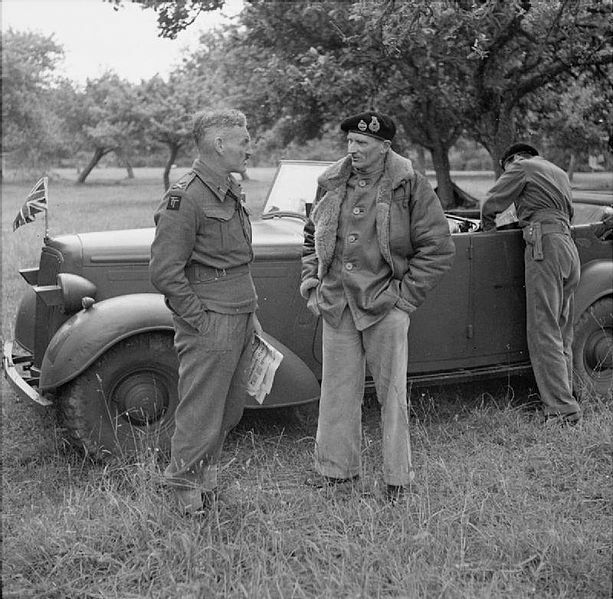 During World War II this company built two special cars for Field Marshal Montgomery who commanded Allied Forces in North Africa against the legendary Field Marshal Rommel. These cars were based on the Super Snipe Four door open tourers, they had larger front wings, mine proof floors, special fittings and long range fuel tanks. After World War II, Humber’s mainstay were the four-cylinder Hawk and six-cylinder Super Snipe. 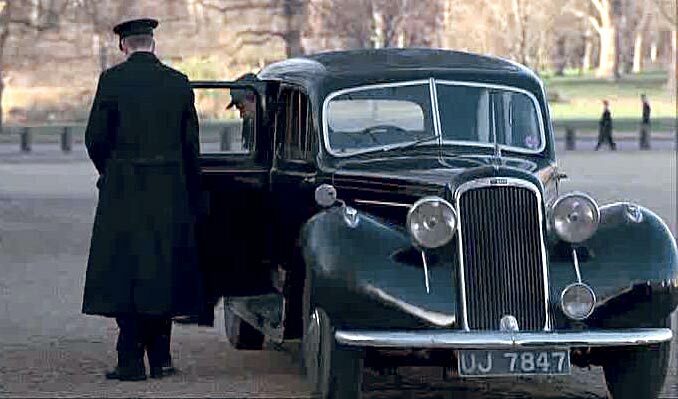 These cars were popular with businessmen and bureaucracy as well as our gangsters in Tintin. Humbers were known as the poor man’s Rolls-Royce. They had beautifully appointed interiors and good build quality. 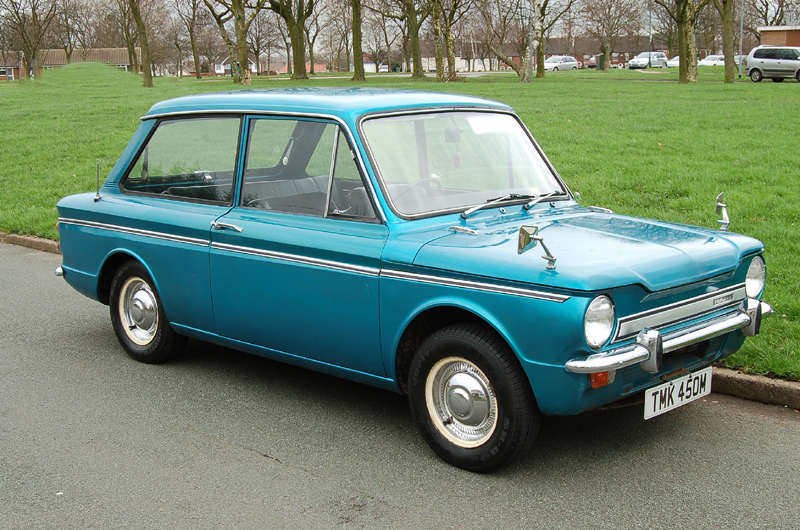 However, the development cost of the rear engined Hillman Imp, a competitor to the BMC Mini, and subsequent management issues lead to Humber being acquired by Chrysler in 1967 who started badging all these cars as Chrysler from 1976 and the Humber and Hillman brand names were abandoned. Coming to the car of Tintin’s tormentors. 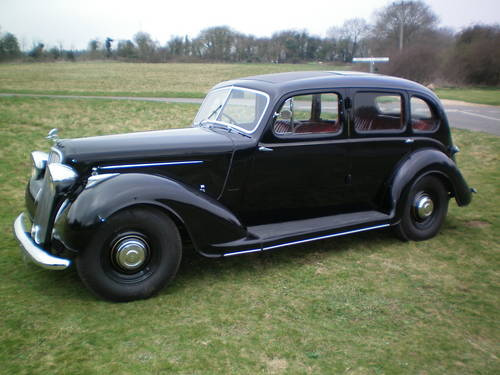 The Humber Snipe was a four door luxury saloon built by Humber between 1930 to 1940 and 1945 to 1948. Humber Snipe of 1936 was powered by a 6 cylinder inline engine which produced 100 BHP at 3,400 rpm. This side valve breathing engine drove the rear wheels through single plate dry clutch. 100 horses, when unleashed through the four speed gearbox could push the 1,590 kg car to a top speed of 134 km/h, reaching 0 to 100 km/h in 22.6 seconds after covering a distance of 382 m. Stopping power was provided by mechanically operated Bendix duo servoed drum brakes on all four wheels. The chassis was suspended independently at the front using transverse leaf springs. 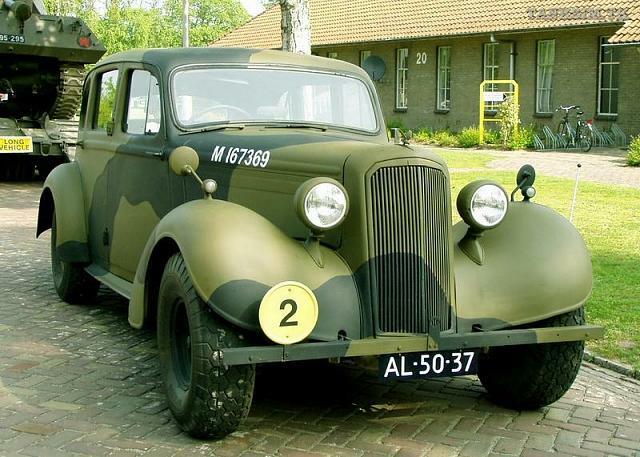 These were pretty advanced cars with thermostatically controlled shutters on the radiator grille which opened and closed depending on the engine temperature. 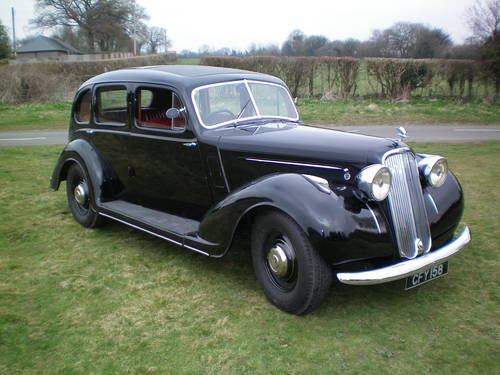 The 1936 model car was offered as a saloon, sports saloon and drophead coupe.